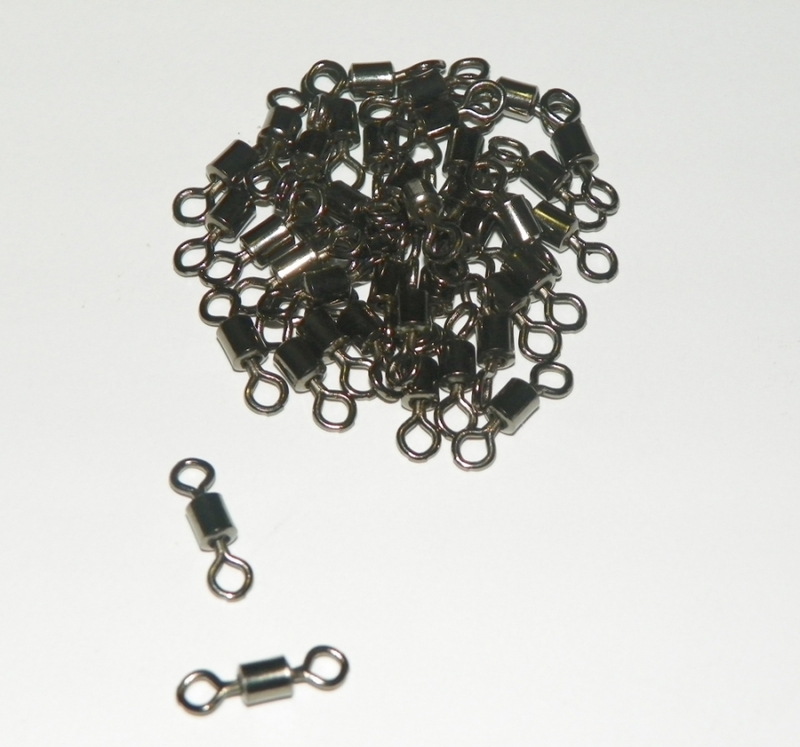 Ball bearing swivel, size 4. Maximum weight capacity 65lbs / 30kg. Size is 13.5mm / 1.35cm.